Ensuring that wastewater assets are properly maintained is important to the health of a community. 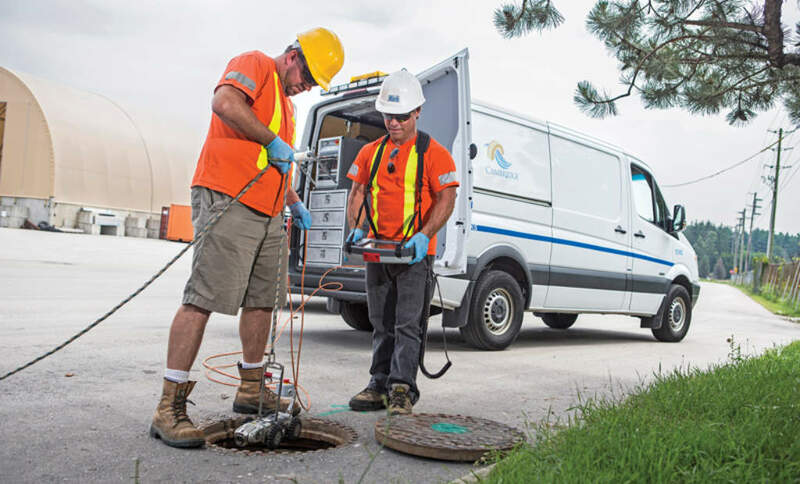 iWorQ’s Sewer Management software helps agencies to better manage their assets, which will increase the life of your sewer system. 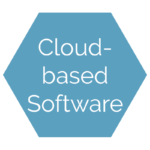 Our software application will help to increase efficiency by allowing you to see inspection tracking and history, upcoming inspections, asset conditions, locations, and labor and hours spent on each asset all from each asset’s page. 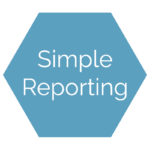 The system is highly configurable, allowing you to adjust the fields in the application to track what information is needed for your agency. iWorQ tailors it’s software around the way you perform your daily duties. 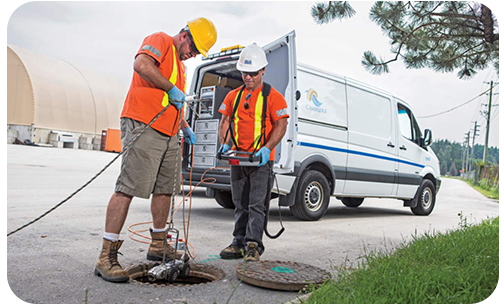 Our Sewer Management software uses GIS information to show assets on an internal map. The map allows users to search, edit, and add work orders from within the map window. While in the field, easily find your current location on the map, select the asset and add any information. This allows inspection information, maintenance data, new work orders and pictures to be attached to a specific asset while you are on the job. Once it has been determined that a work order is needed on a manhole, line, or pump, it’s simple to create a work order for that asset. You can use a work order template for a project that is routine or fill out a new work order from within that asset’s file. After the work order is created, it’s automatically added into the Work Management application where it can be assigned to a certain person or department. Because work order templates allow you to autofill certain fields based on the type of project being completed, the software will save your agency time by eliminating duplicate entries and letting you create a work order in seconds. How has iWorQ helped you in the field?